Regional seminar 3 – Vienna – 4Quality! On the 22nd of September 2015, about 30 representatives of workers and service employers coming from Austria, Czech Republic and Germany gathered in Vienna for the last 4Quality regional seminar. After an introductory speech of Mrs. Feuerstein (Independent Living Austria) on the difficulty for PHS users to be heard and have access to adequate services, PLS presented the last three national reports. Then, participants splited up in national groups to discuss the reports findings and how they could be improved. After a reporting of the moderators from each country on the main points and conclusions of the group discussions, three practices examples on workforce development and service quality were discussed. Afterwards, participants had an exchange of view on policy recommendations at national and European level. 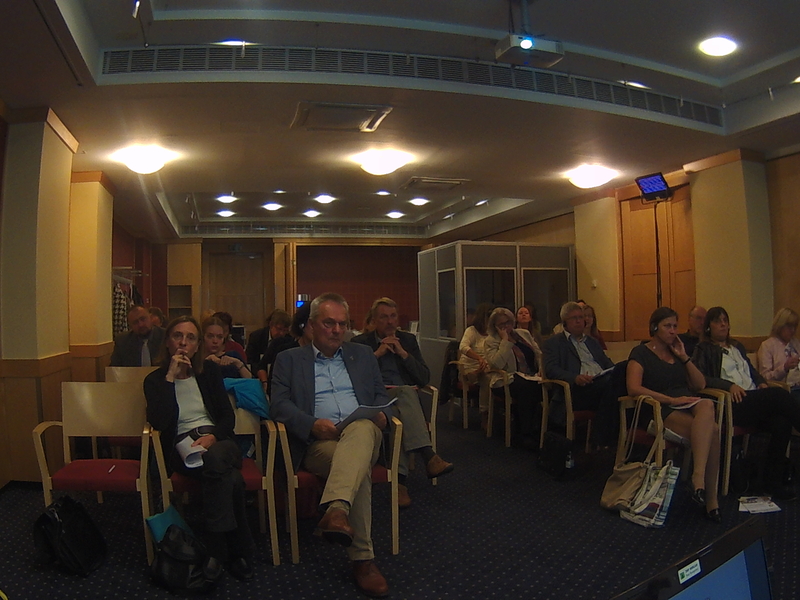 The seminar was organised by Social Services Europe. The agenda, presentations and national practices presented during the meeting are available below. The final version of the national reports – based on participants’ input and feedback – should be made available by the end of November.